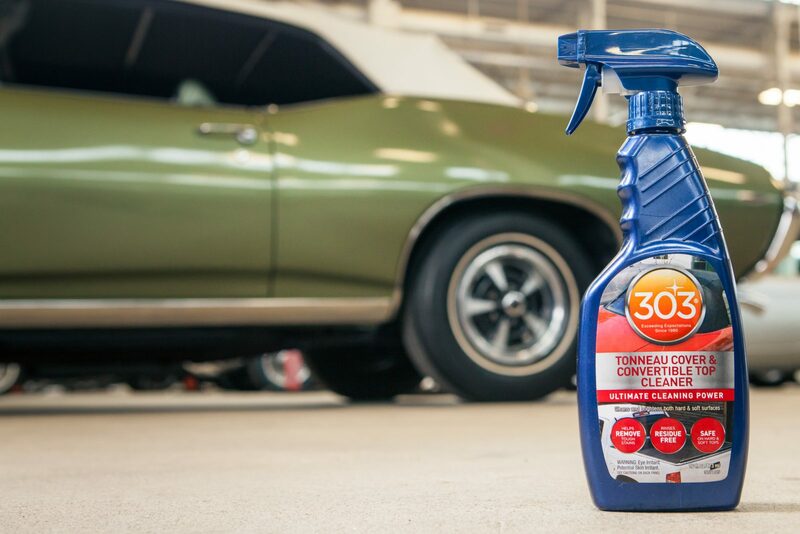 303® is a proud sponsor, and the official detailer and car care product line of Mecum Auctions. 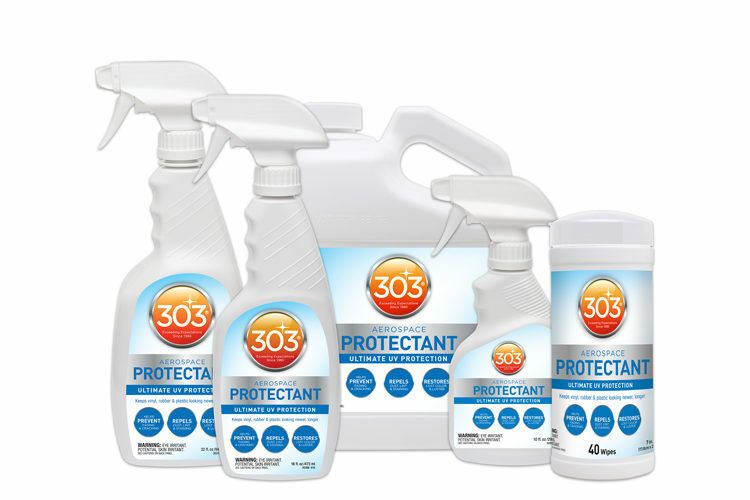 Since 1980, 303® has been the premium choice for avid car collectors and automotive enthusiasts who refuse to settle for any less than the best. No other brand works as hard to keep the things you love looking like new, longer. Have you had trouble finding time to fully wax your car? 303® Touchless Sealant will save you hours! 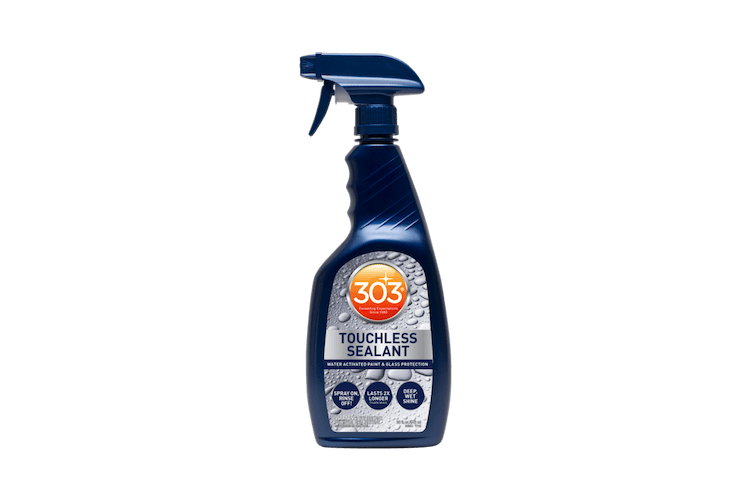 This Si02 formula is a completely TOUCHLESS quicker alternative to waxing your vehicle. Simply spray on, and rinse off – it’s that easy! 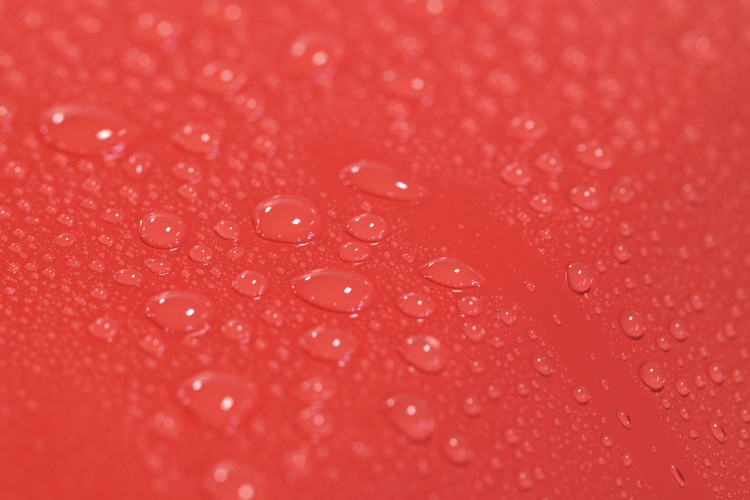 It only takes minutes to get that same water beading protection you get from a full wax, saving you hours spent in the garage. 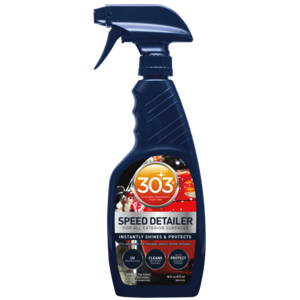 It’s also great for those looking to prolong the time in between waxes, or ceramic coatings. 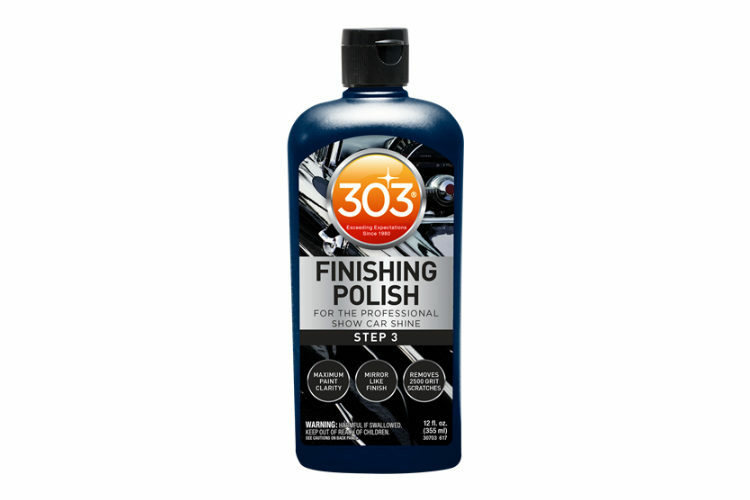 Safe for clear coat, gel coat, fiberglass, plastics, windshields and wheels too! 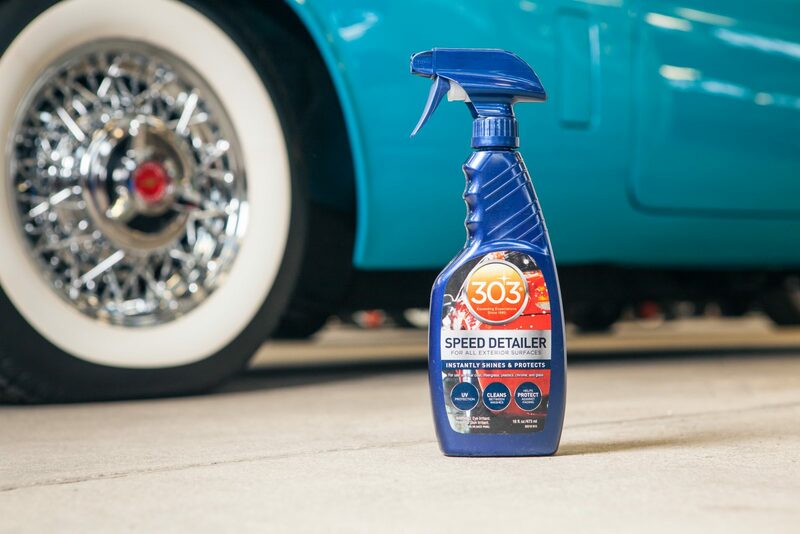 303® Automotive Speed Detailer is a premium formula designed to instantly clean, protect and produce a high-gloss finish on surfaces. 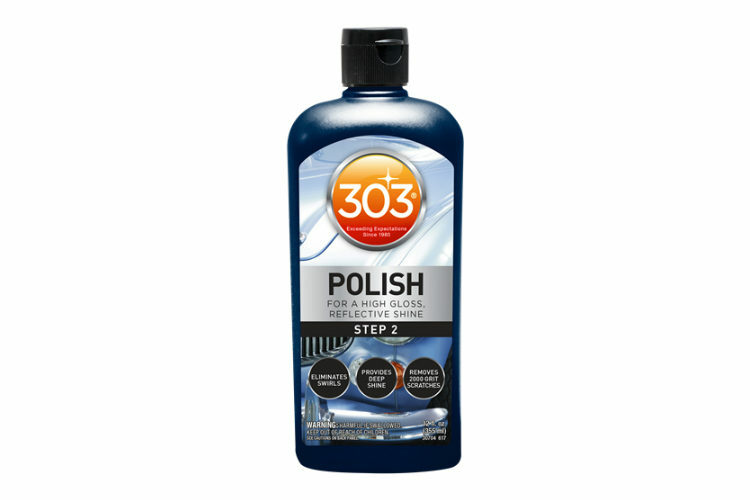 It cleans, protects and shines fiberglass, paint, plastics, metals, and glass. Quick and easy to use, simply mist on and wipe off. 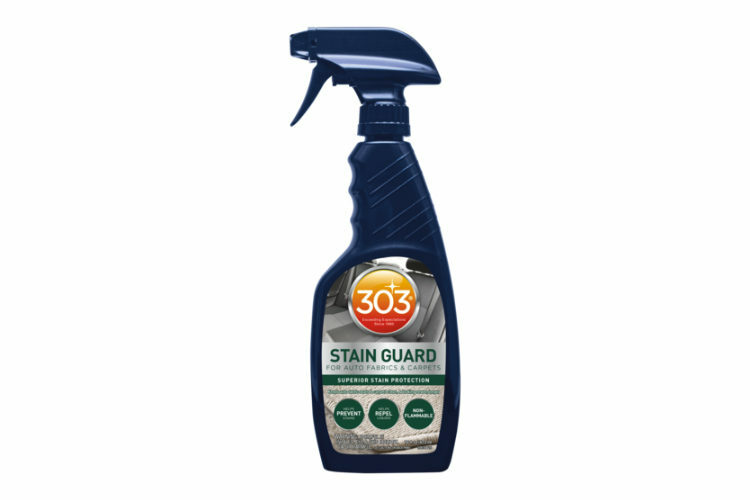 Anti-static, repels dust, dirt and stains and helps protect against light surface scratches. 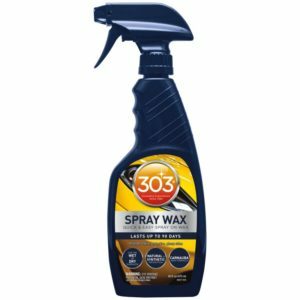 303® Automotive Spray Wax is the fastest solution for making your car shine. 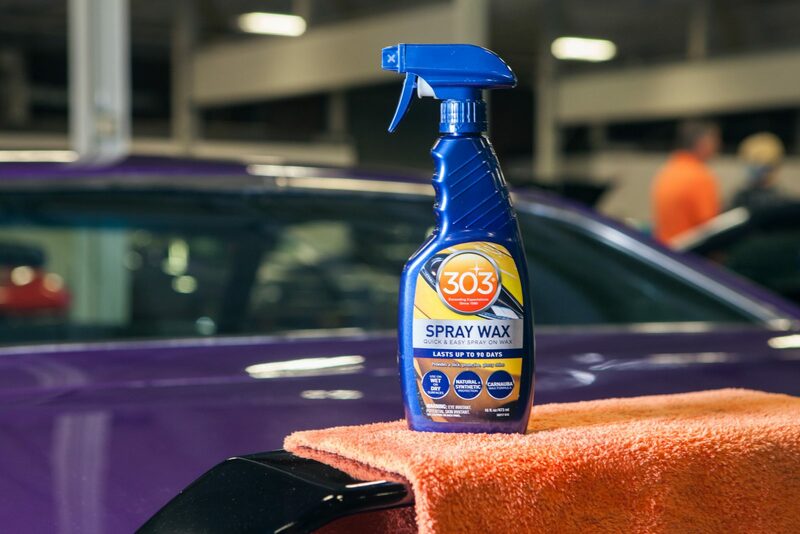 This formula is a gentle cleaner that helps remove water spots, dust, and other debris from the hard surfaces on your car, while leaving a protective layer that lasts up to 90 days to help repel these elements. 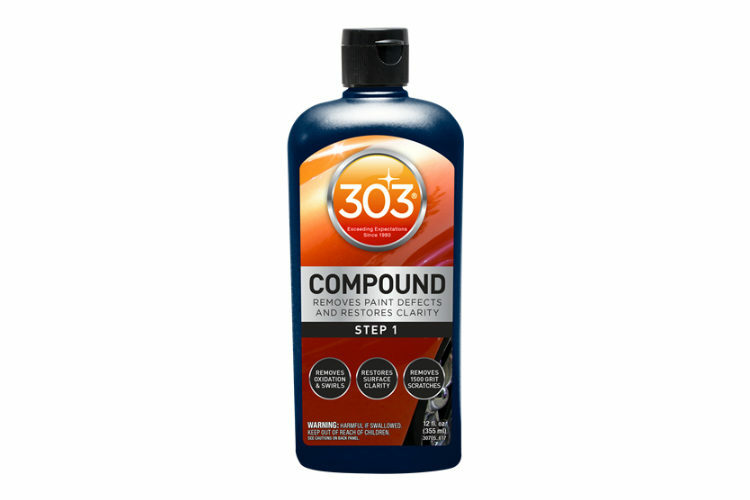 It also contains superior UV protection to prevent color fading. 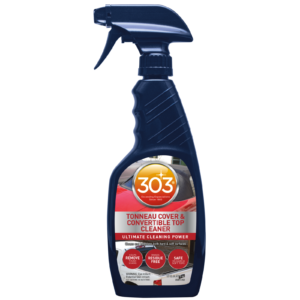 303® Automotive Tonneau Cover & Convertible Top Cleaner is specially formulated to clean and brighten Tonneau covers, fabric and vinyl convertible tops and car bras. Lasts up to 2x longer than traditional wax! Simply spray on, and rinse! 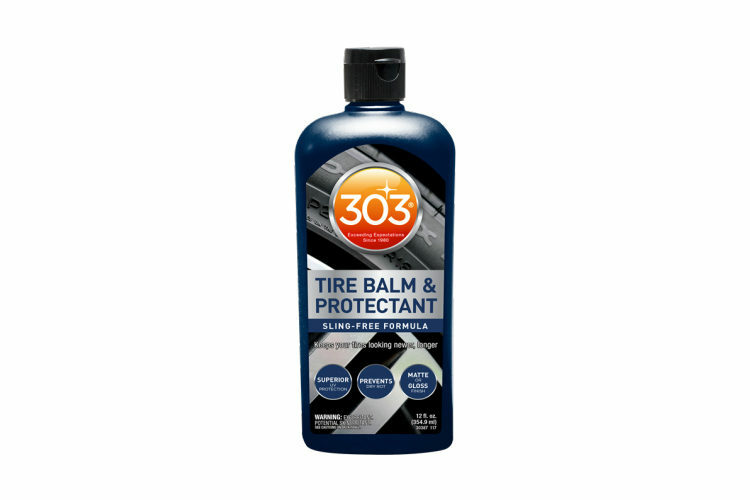 Also great for use on windshields and wheels! 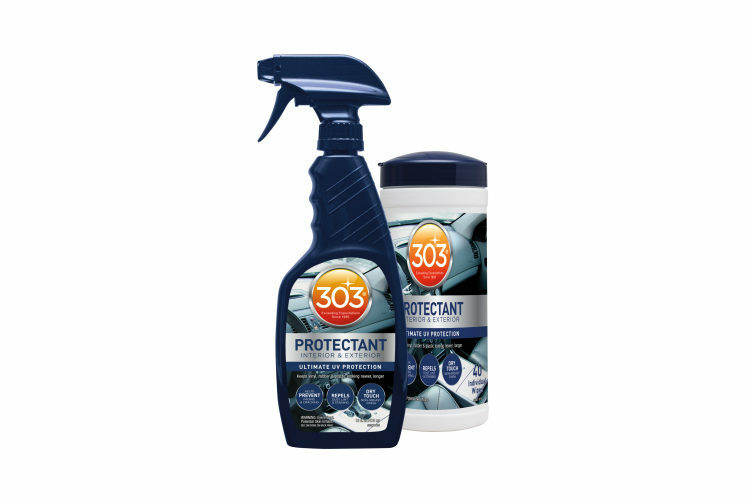 Prevents fading and cracking with superior UV protection.